The Second IIIT Turkey Summer School was officially launched at an Opening Ceremony held in the main hall of Kirklareli University on 1st August 2015. The Ceremony which marks the start of a 2-week conference scheduled from 1-14 August, drawing speakers from across the world, and postgraduate students from across Turkey and thirteen other countries, began with recitation of Qur’an (by Hüseyin Hatipoglu) followed by Welcome Remarks given by Prof. Dr. Mustafa Aykaç, Rector of Kirklareli University. 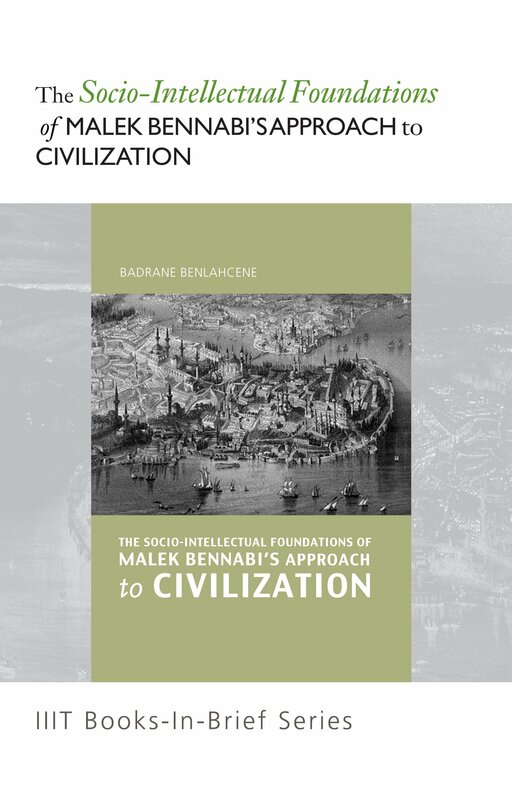 A shor t paper on MAHYA entitled The Mountain and the Intellectual Spark was read by Rabia Çıtlak. 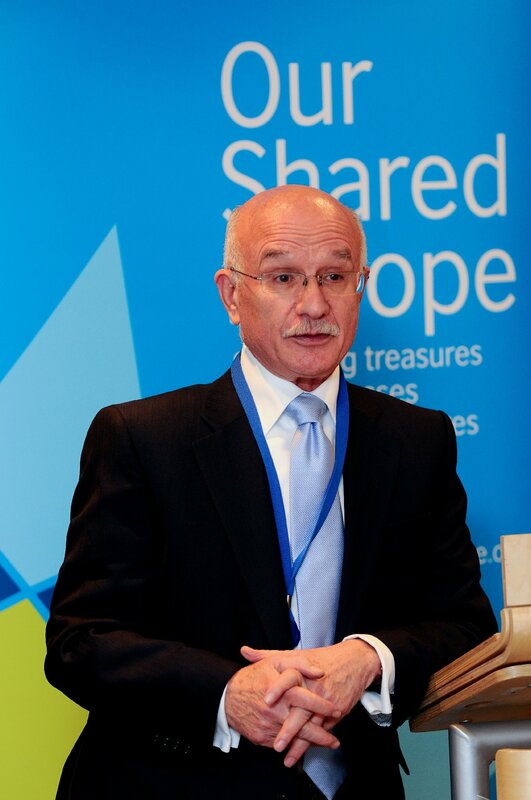 Opening Remarks were then given by Prof. Dr. Bekir Karliaga, Senior Advisor to the Turkish Prime Minister on the Alliance of Civilisation, and Head, International Civilizations Research Centre, Turkey. Dr. Anas Al-Shaikh-Ali, CBE, Academic Advisor, IIIT London Office, gave a shor t presentation entitled IIIT Summer Schools: Education and Beyond. 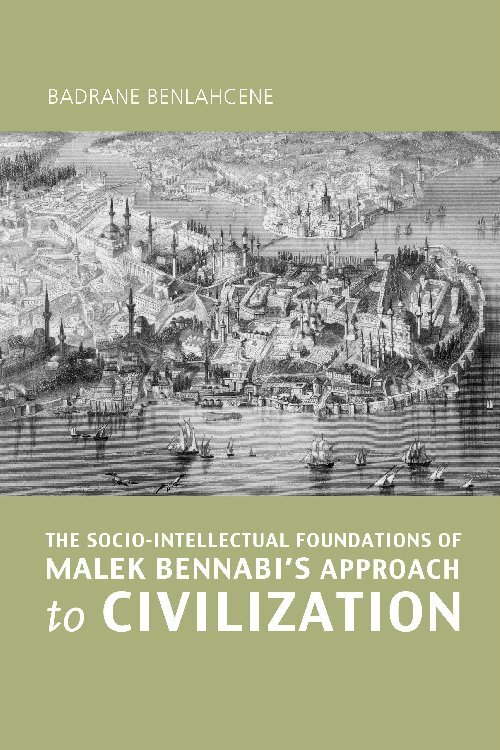 The First Deputy Chairman of the City Council, Istanbul Municipality, Ahmet Selamet, presented a short talk entitled Istanbul: A Bridge between Civilizations. This was followed by the first four sessions of the programme given by speakers Prof. Dr. Mustafa Aykaç, Prof. Dr. Teoman Duralı, Prof. Dr. Zeki Parlak and Prof. Recep Sentürk. 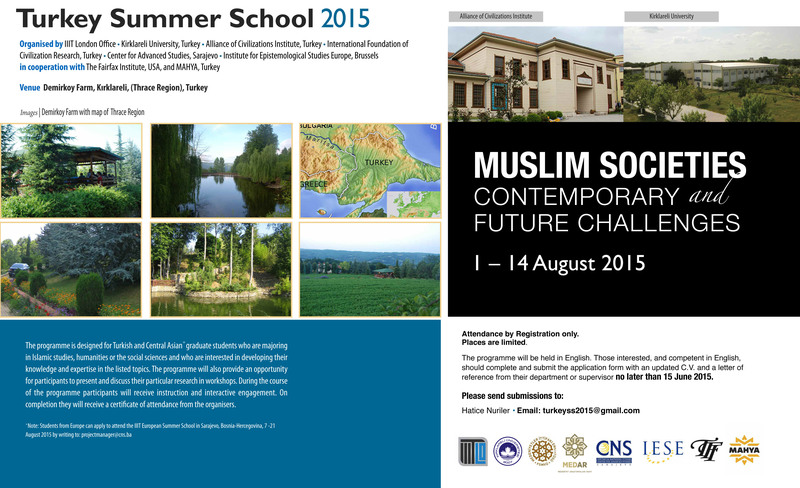 The subsequent Summer School programme from the second day onwards is taking place at the beautiful and rural setting of Demirkoy Farm. Demirkoy is a town and district of Kirklareli Province in the Thrace region of Turkey. CLICK HERE FOR ANNOUNCEMENT (PDF). The programme is designed for Turkish and Central Asian graduate students who are majoring in Islamic studies, humanities or the social sciences and who are interested in developing their knowledge and expertise in the listed topics. The programme will also provide an opportunity for participants to present and discuss their particular research in workshops. During the course of the programme participants will receive instruction and interactive engagement. On completion they will receive a certificate of attendance from the organisers. 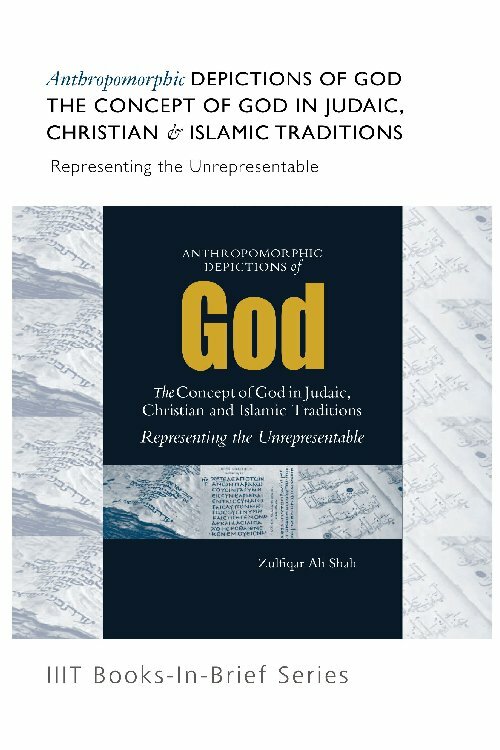 This study illustrates why the language of the Qur’an is miraculous, unique, and evidence of its divine authority. 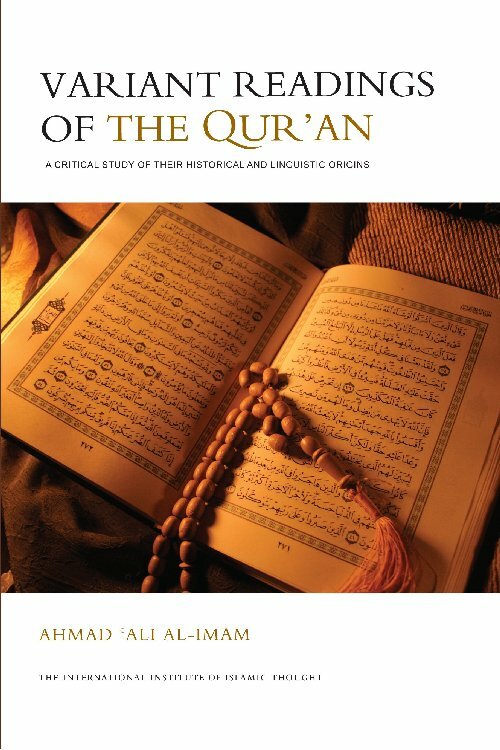 The author compares the language of the Qur’an with the language of pre-Islamic poetry, the Prophet’s words (Hadith), and the language of the Arabs both past and present, to demonstrate that although the Qur’an was revealed in Arabic it was at the same time an Arabic which was entirely new. 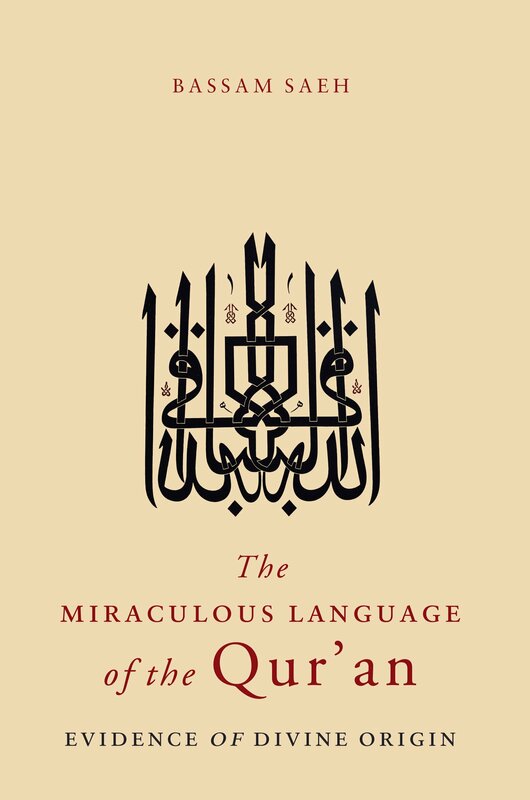 Original and early Muslim audiences viewed this as miraculous and responded to the Qur’an’s words, sounds, rhythms etc. in a manner consistent with a deeper appreciation of its beauty and majesty which modern ears, trained by familiarity, and despite being surrounded by all manner of dictionaries and studies, are at a loss to capture. 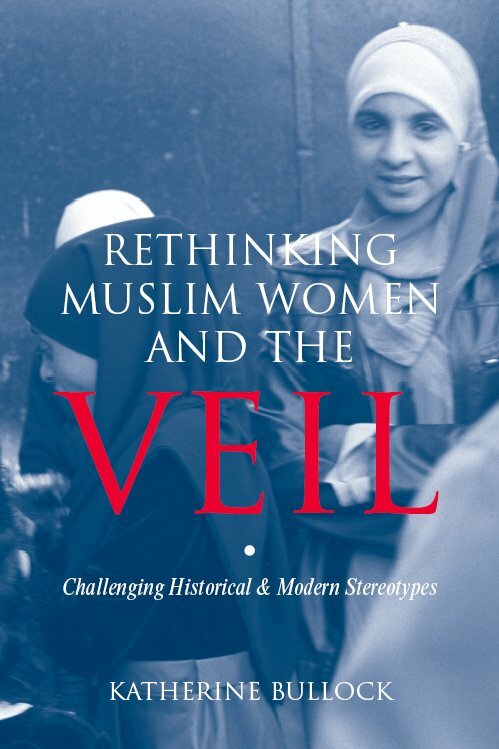 The author attempts to remove this veil and present the Qur’an to readers as if hearing it for the first time, to bring to life something of this wonder. 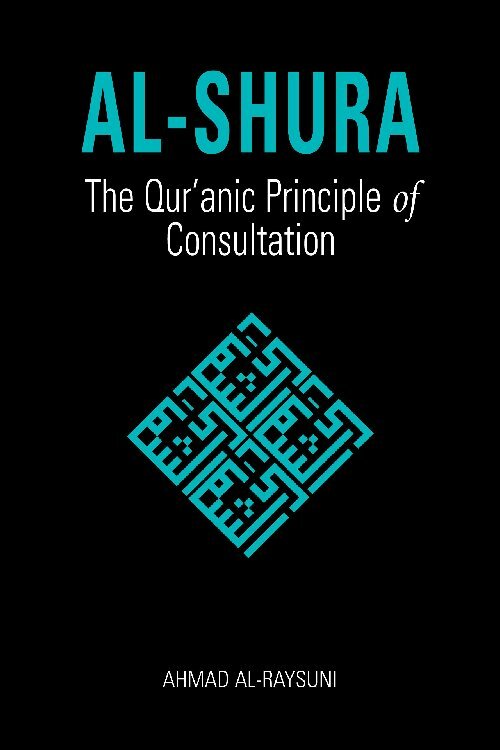 In doing so he guides readers to appreciate the beauty of the Qur’an, to become more immersed in it, and have a clearer understanding of its structure and flow. 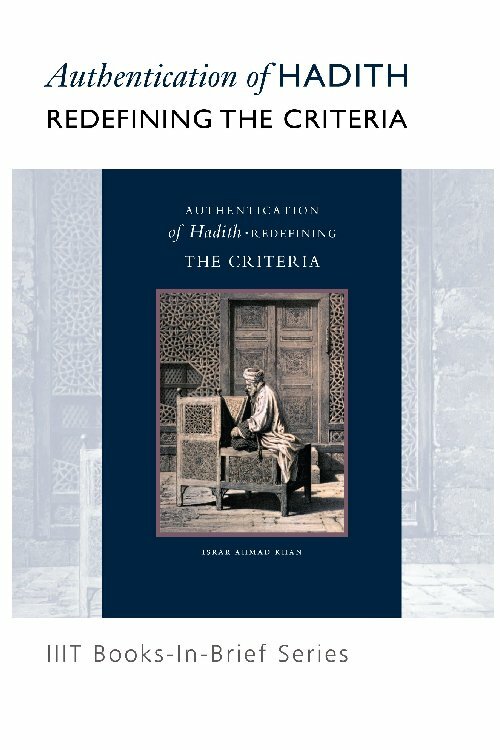 Devoting special attention to Surah al-Muddaththir (chapter 74) to underpin his analysis, Saeh thus brings the Revelation to life, to demonstrate that each surah has distinct features and characteristics that make it stand out uniquely within the design and sweep of the whole. 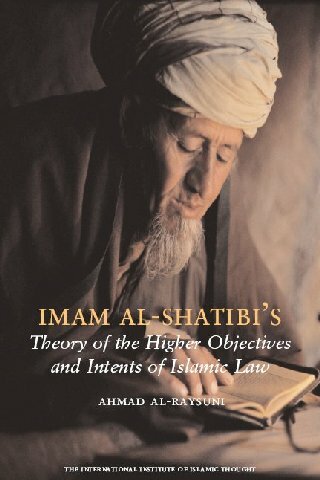 "...short-sighted fatwas on jihad; and anomalous perceptions ... have brought destruction and carnage to many Muslim lands." 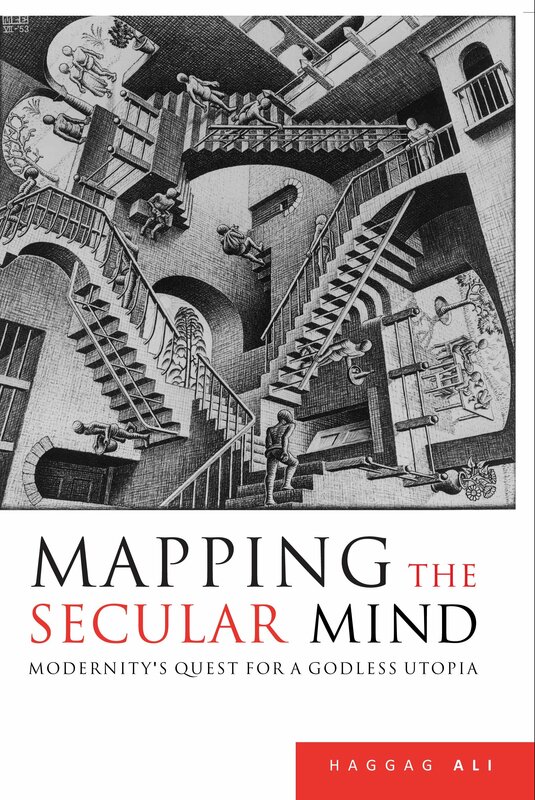 "...on this battlefield of ideological convictions and influences, the only weapons are sound thinking, irrefutable proofs, and moderate, fair-minded religious concepts marked by neither extremism nor laxity." 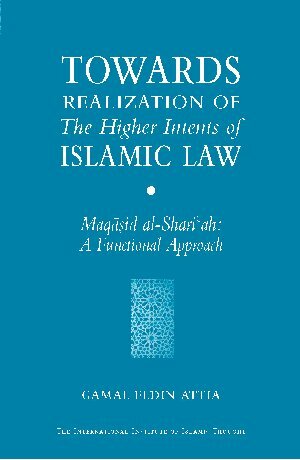 "...lack of correct understanding of Islamic legal texts, and ignorance of the objectives of the Shari'ah with respect to jihad." "...same mistakes being repeated time and time again ... jihad endeavors are turned into instruments of terror and murder." 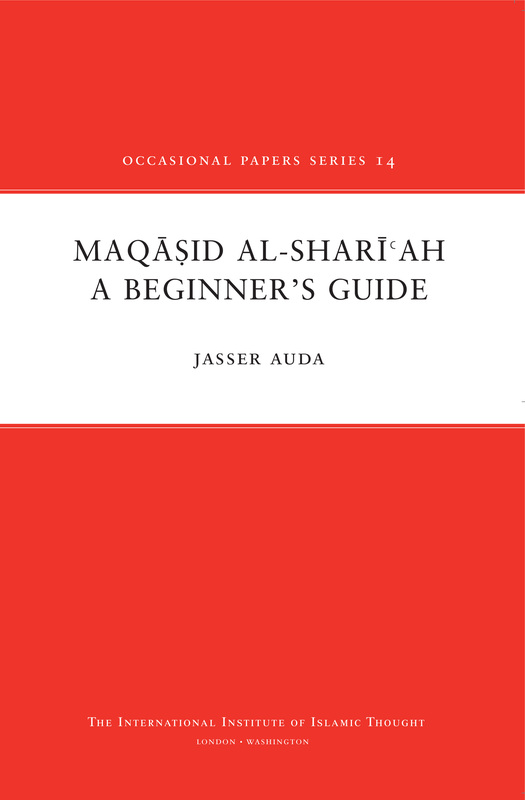 Understanding Maqasid al-Shari'ah calls for the development of a juridical sense that is finely tuned to the higher objectives and purposes of Islamic rulings, the aims of which are the formulation of a new methodology in understanding the revealed texts and the reform of Muslim thought and its application. 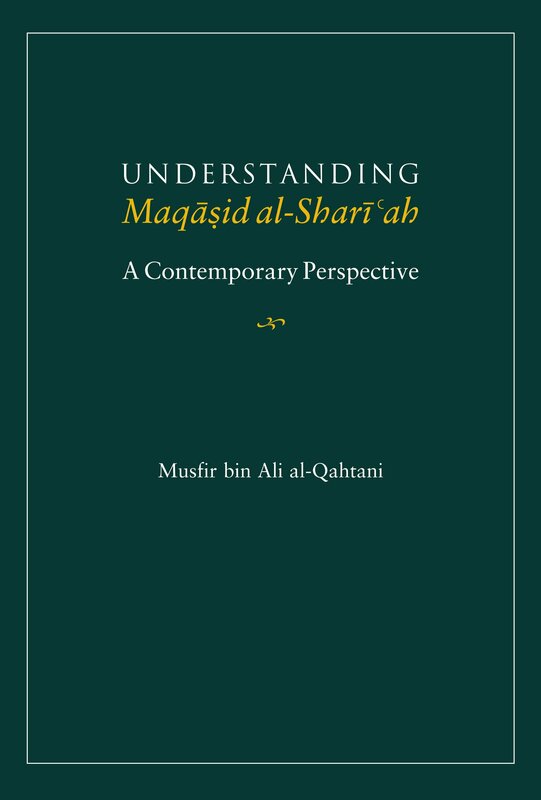 The author draws attention to the importance of understanding various levels of maqasid, including distinguishing between primary aims (al-maqasid al-asliyyah) and secondary aims (al-maqasid al-tabi'ah). 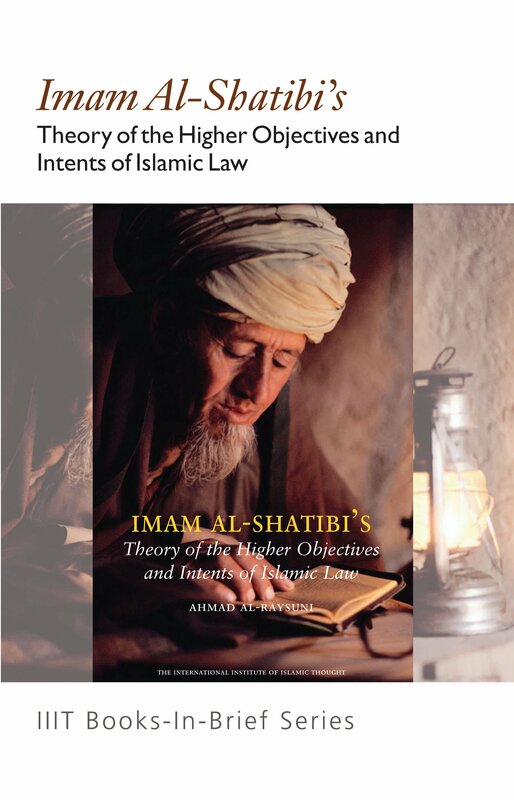 Al-Qahtani asserts that a positive understanding of the objectives of the Shari'ah should produce affirmative human and cultural development in Muslim societies. 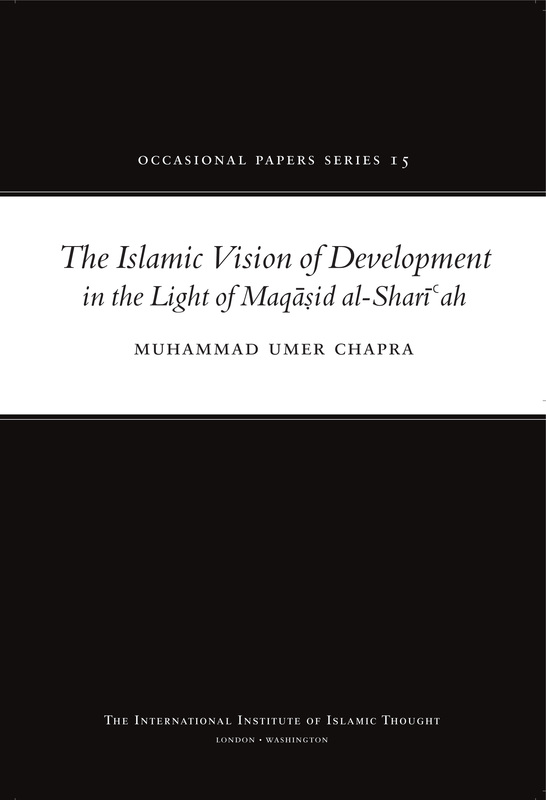 The real strength of this work, however, is in the author’s application of higher objectives and aims to different areas of jurisprudence, such as in deriving and issuing religious rulings (ifta'), and to important social issues and problems present in Muslim societies, such as extremism, jihad, commanding right and forbidding wrong, social change, crisis of Muslim thought, countering religious excessiveness, the need for recreation and leisure, citizenship and nation-belonging, spreading beauty and harmony in Islam, and the role of Muslim women in society. 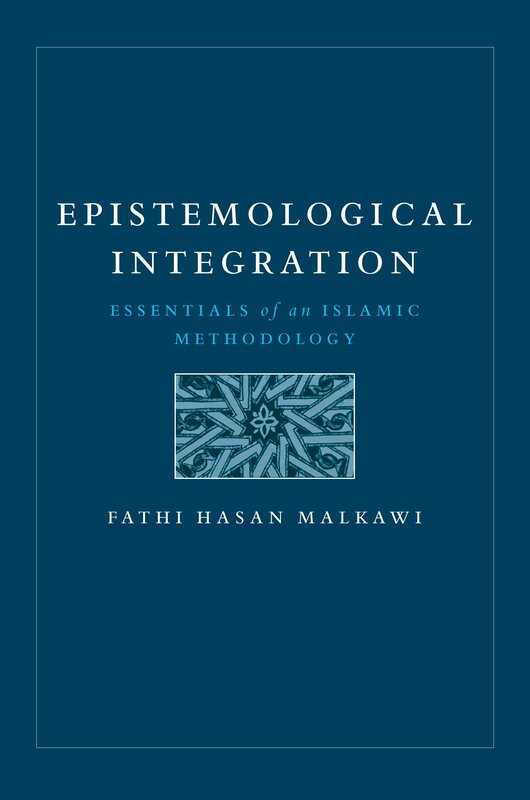 In a mutli-faith world, Islam is widely regarded as dogmatic and exclusivist. 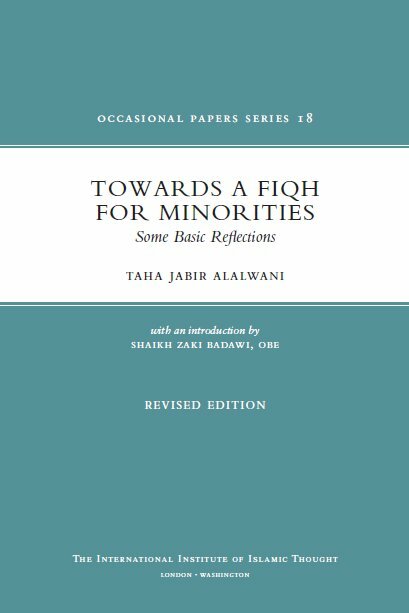 Yet in the Qur’an we have a great and worthy example of how to live in diversity, of powerful scriptural tenets that lend themselves precisely to engagement with those of other faiths. As such Islam has much to add to the debate on Religious Pluralism. For Muslims the issue is a delicate one. 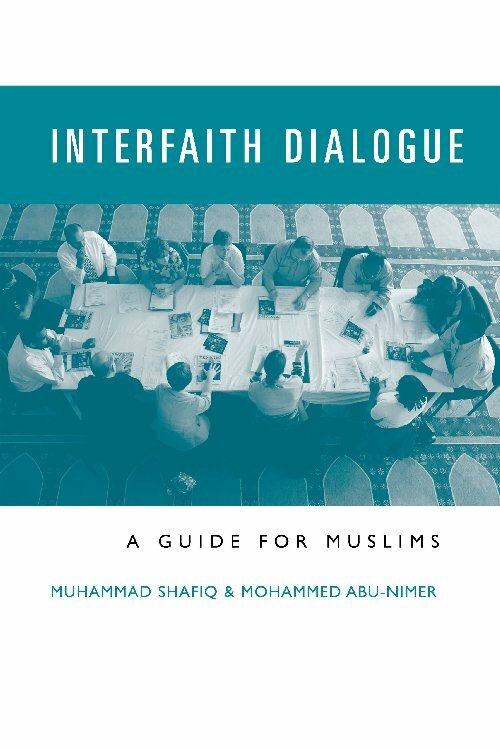 Aside from being tolerant and respectful of other faiths, advocating freedom of faith, and peaceful coexistence for all humanity, Muslims have to intellectually engage on matters of religious truth whilst defending the validity of their own Islamic tenets. 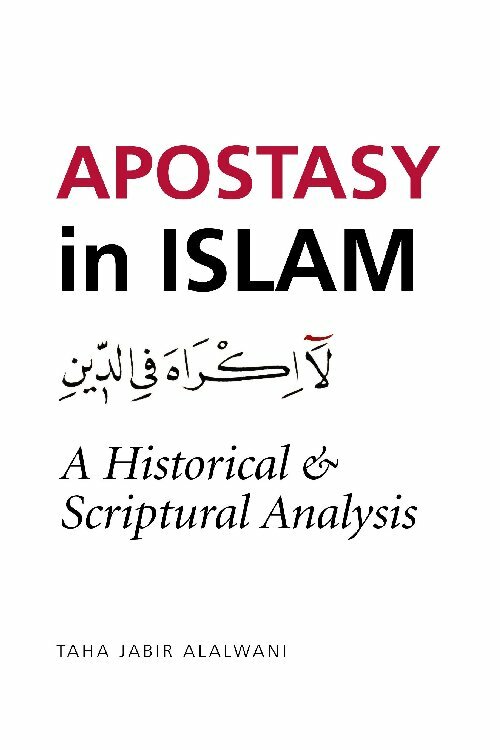 This study is focused on the Qur’anic text. 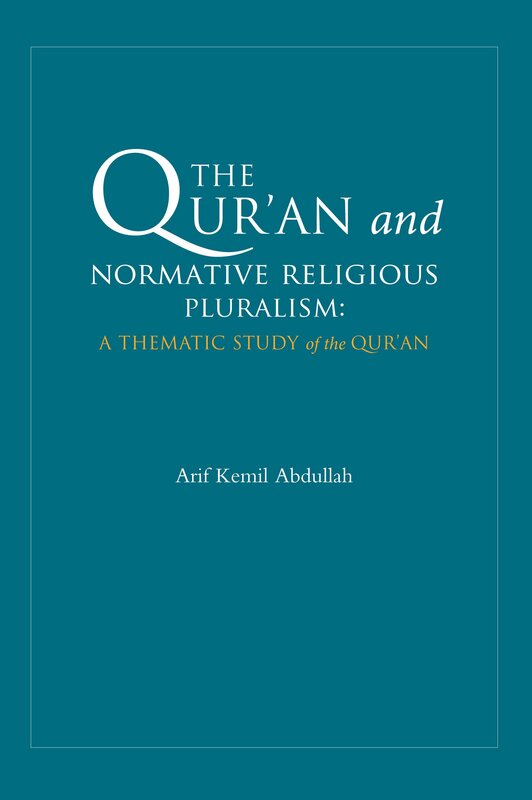 It explores the Qur’anic conception of normative religious pluralism with a view to providing answers to questions such as whether the Qur’an itself regards normative religious pluralism as a value system or simply a method through which the Qur’anic world view can be actualised. 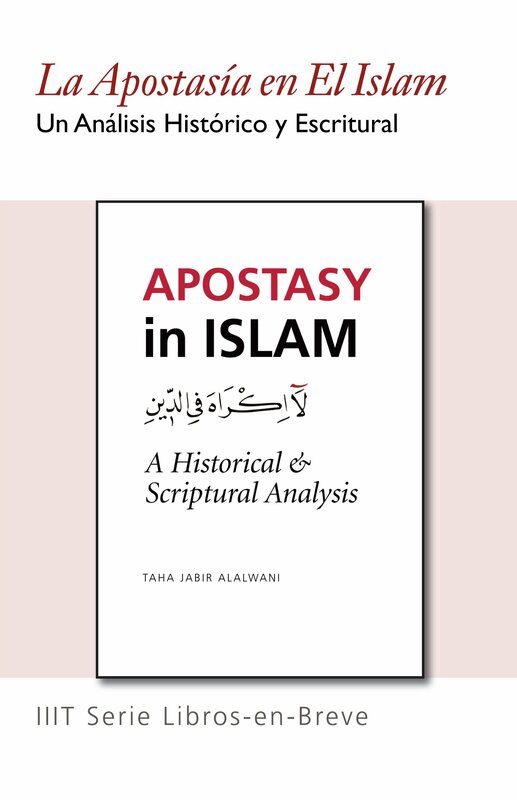 In doing so the author corrects some highly controversial misquoted, mistranslated, and/or quoted out of context verses of the Qur’an, including the so-called verse of the sword and the perception of not taking non-Muslims as friends. 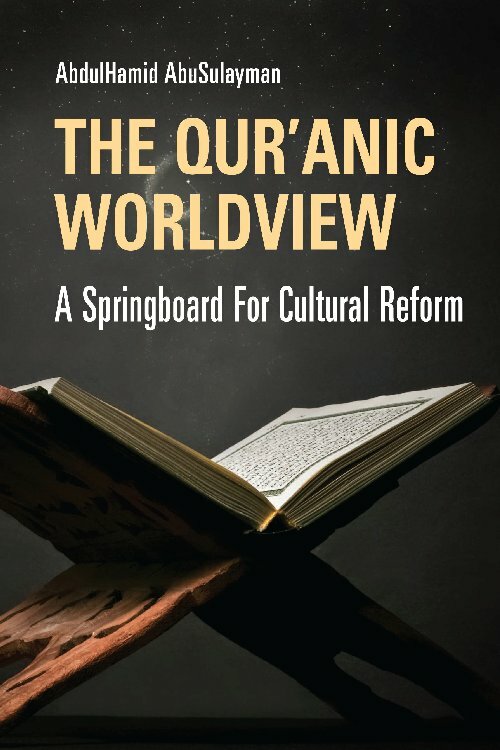 In reality, the Qur’an calls for freedom of faith and peaceful coexistence, but condemns oppression, religious persecution, and those who initiate hostilities. In this way it not only invokes human dignity, but restores it when it is violated. The first IIIT Instanbul Summer School was held in September, and was designed for Turkish and Central Asian graduate students majoring in Islamic studies, humanities or the social sciences and interested in developing their knowledge and expertise in selected topics. 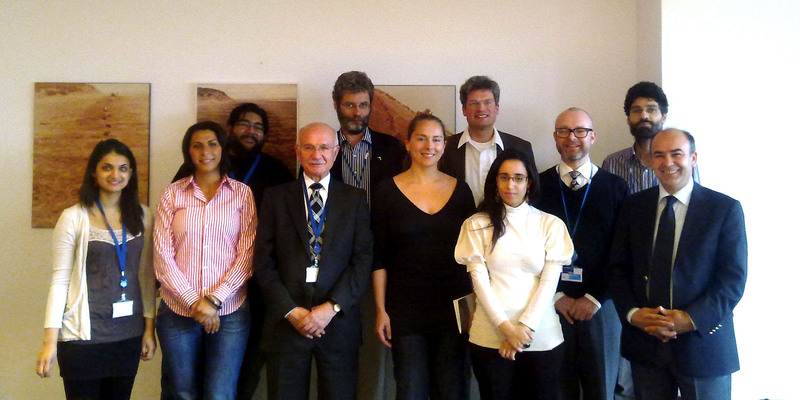 The programme provided an opportunity for participants to present and discuss their particular research in workshops. During the course of the programme participants received instruction and interactive engagement. On completion each participant received a certificate of attendance from the organisers. The Opening Session took place on 7th September at Bahcesehir University with a welcome speech by the deputy Rector Professor Dr. Ali Gungor. In his Opening Remarks Dr. Anas al-Shaikh-Ali focused on the role of education and the relevance of the Silk Route to modern times. Dr Abubaker Shingeiti spoke on the aims and vision of the IIIT Summer School Project. 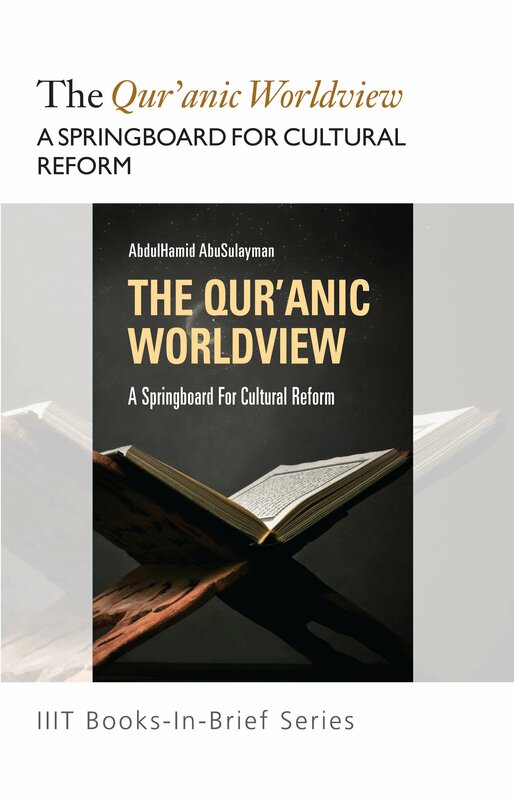 The theme of Education continued with Dr. AbdulHamid AbuSulayman speaking on Islamic Worldview and Educational Reform, and Dato Seri Anwar Ibrahim on Islamic Education – Past, Present and the Future: The Need for Reform. 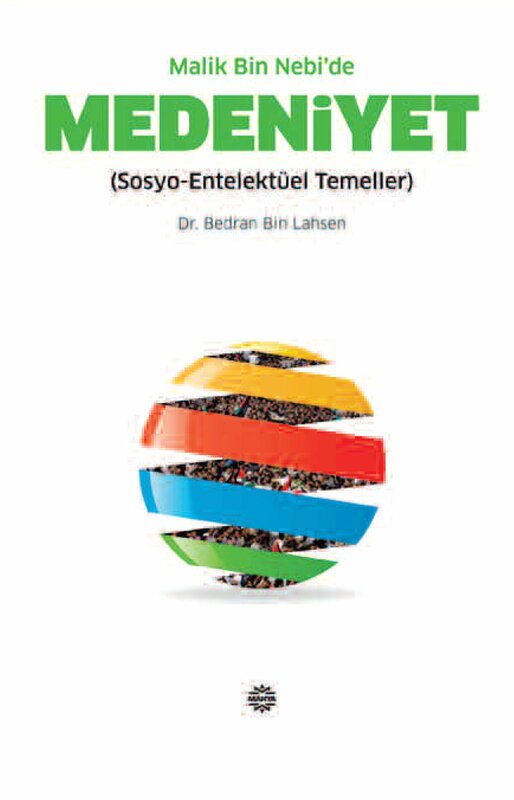 Finally and ending the first day’s sessions Professor Bekir Karliga spoke on The Muslim World and a New Perception of Civilization, Dr Ahmet Alibasic on Different Approaches to the Crisis of Muslim Societies, and Dr. Yaqub Mirza on Five Pillars of Prosperity. Presentations were also made by Dr. Abdelwahab El-Affendi, Dr. Hisham Altalib, Dr. Mehmet Asutay, Mr. Wadah Khanfar, Dr. Mustafa Ozel and Prof. Dr. Recep Senturk. 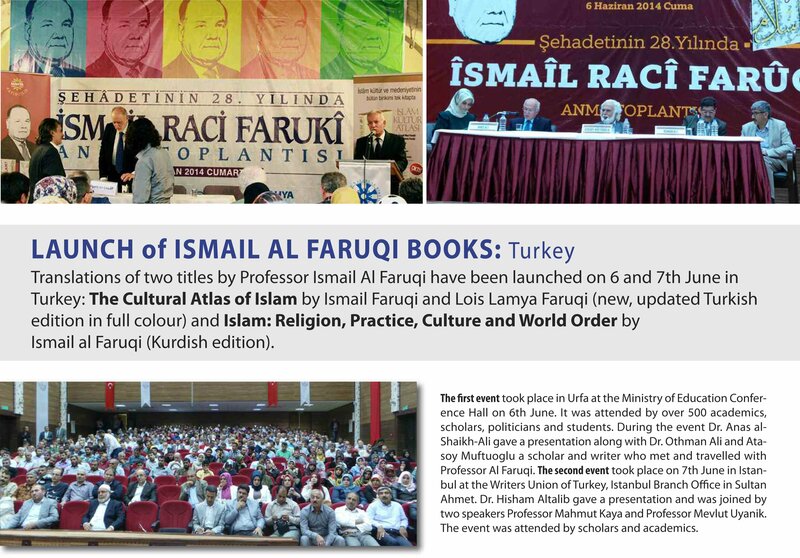 Translations of two titles by Professor Ismail Al Faruqi have been launched on 6th and 7th June in Turkey: The Cultural Atlas of Islam by Ismail Faruqi and Lois Lamya Faruqi (new, updated Turkish edition in full colour) and Islam: Religion, Practice, Culture and World Order by Ismail al Faruqi (Kurdish edition). The first event took place in Urfa at the Ministry of Education Conference Hall on 6th June. It was attended by over 500 academics, scholars, politicians and students. 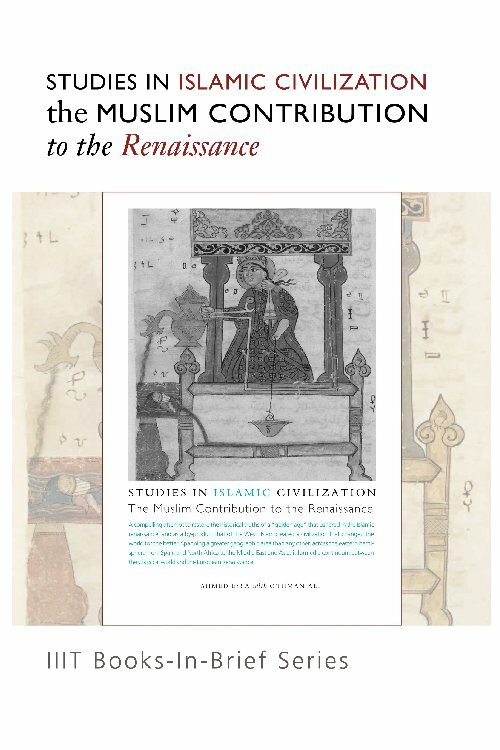 During the event Dr. Anas al-Shaikh-Ali gave a presentation along with Dr. Othman Ali and Atasoy Muftuoglu a scholar and writer who met and travelled with Professor Al Faruqi. The second event took place on 7th June in Istanbul at the Writers Union of Turkey, Istanbul Branch Office in Sultan Ahmet. Dr. Hisham Altalib gave a presentation and was joined by two speakers Professor Mahmut Kaya and Professor Mevlut Uyanik. The event was attended by scholars and academics. 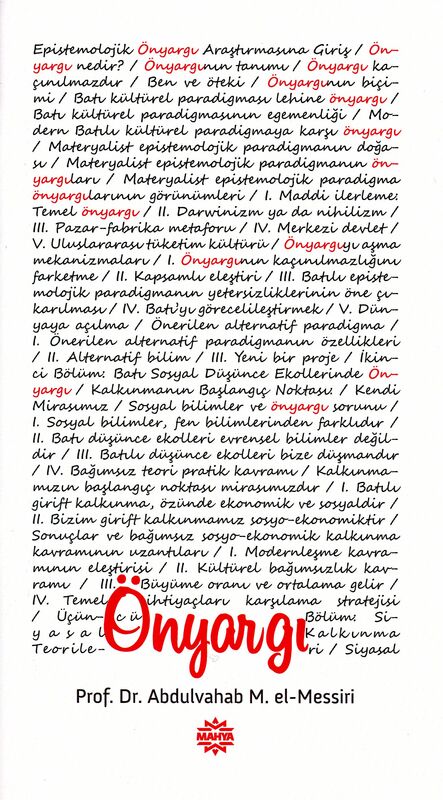 New Turkish & Kurdish titles just published. Venue: The Initiatives of Change Centre, 24 Greencoat Place, London, SW1P 1RD. UK. 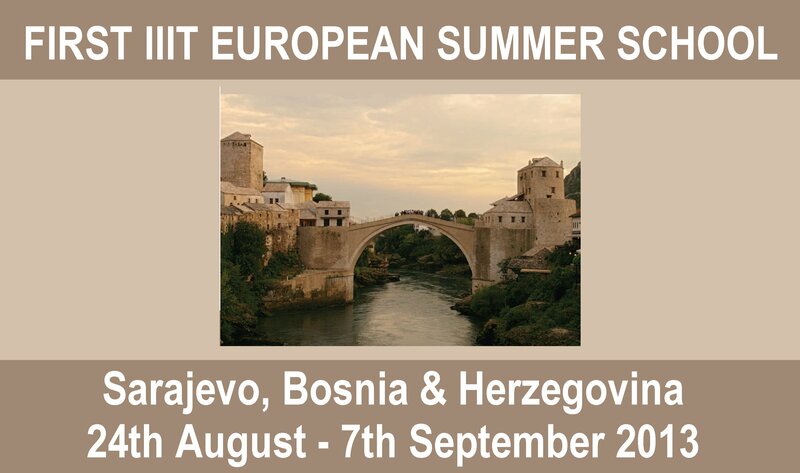 Organised by IIIT London Office, UK, Institute for Epistemological Studies Europe, Brussels and Centre for Advanced Studies, Sarajevo, in cooperation with The Fairfax Institute, USA, and hosted by International University of Sarajevo. 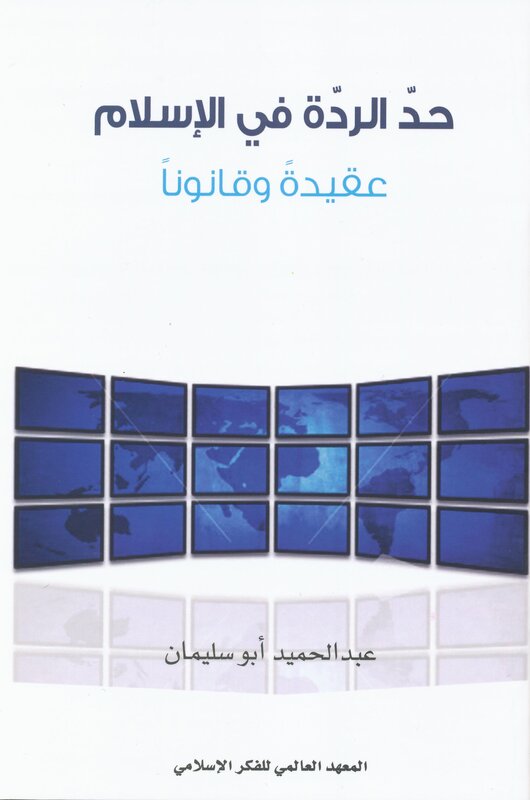 Parent-Child Relations - A Guide to Raising Children by Hisham Altalib, Abdulhamid Abusulayman & Omar Altalib is due for release in Spring 2013. This comprehensive guide contains what you need to know on how to parent with confidence. 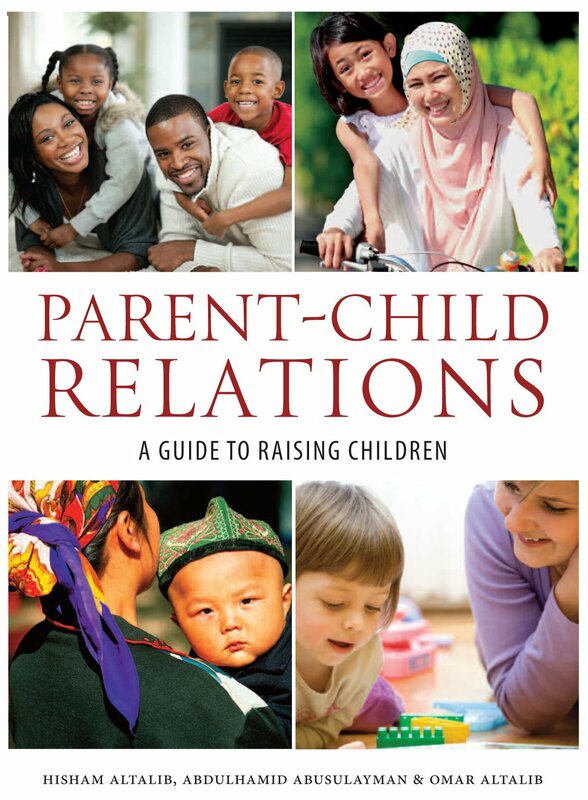 Packed with advice and powerful tips, using the latest research on child development and parenting techniques, it offers a mine of information on how to let children flourish, take the frustration out of parenting and develop happy family relations. Authors provide guidance on developing character, knowledge, values, and skills, as well as a faith-based outlook in children, benefitting parents with kids of all ages. The many strategies and techniques offered include: teaching children how to problem-solve, make decisions, and develop self-esteem. Raising God conscious, moral, successful children, with a sense of civic responsibility in today’s world is not easy. It is also not impossible. Effective parenting is the key. 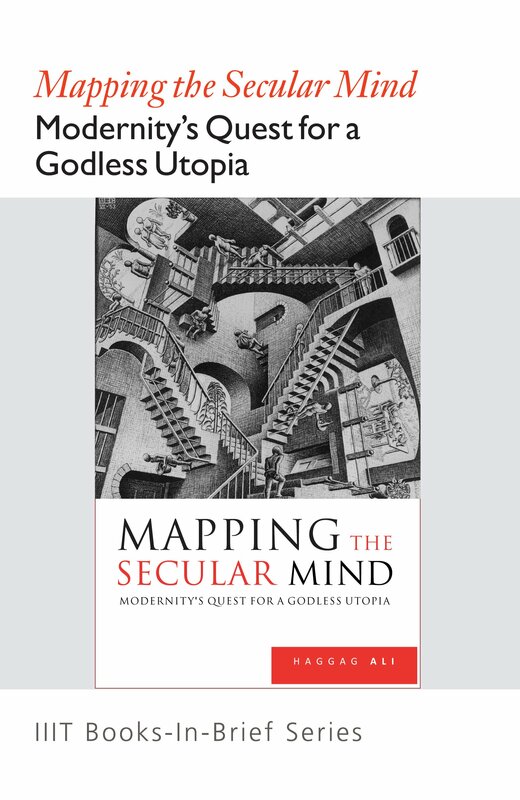 Click here for more information (pdf). 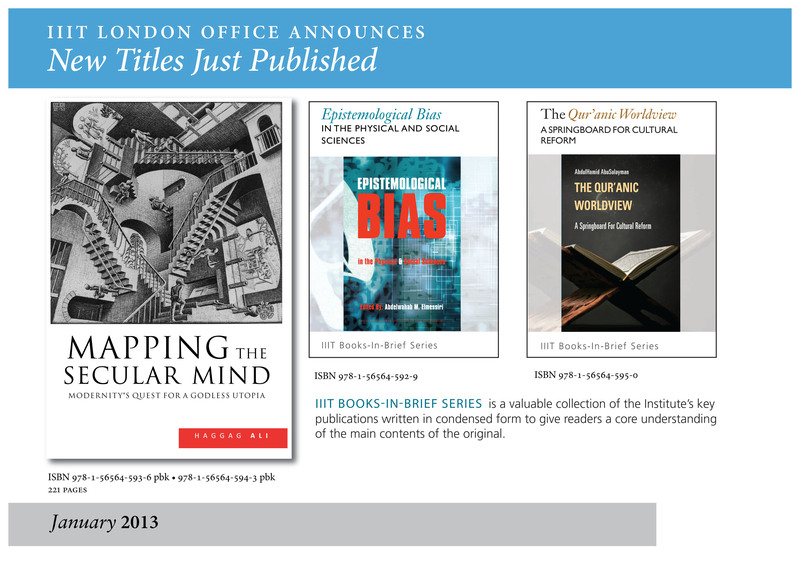 Details of new IIIT publications for 2013 can be seen in the latest publications flyer. See Publications page for more information. 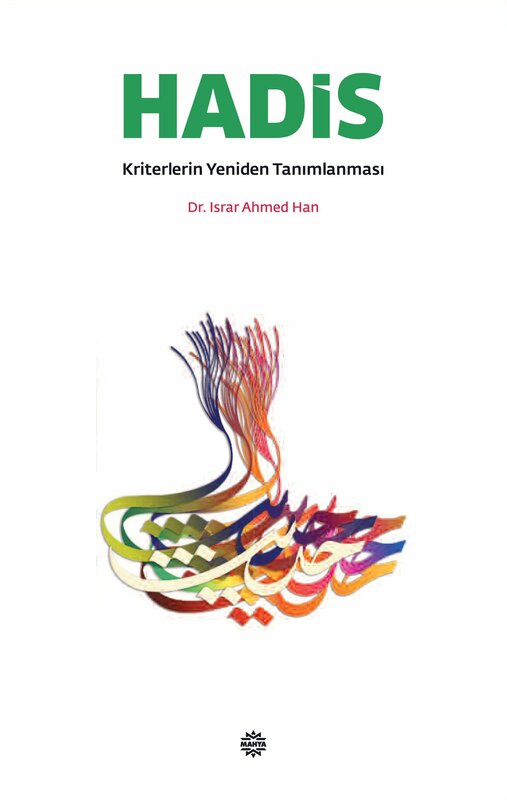 A selection of IIIT books have been translated into Turkish by MAHYA (Turkey). 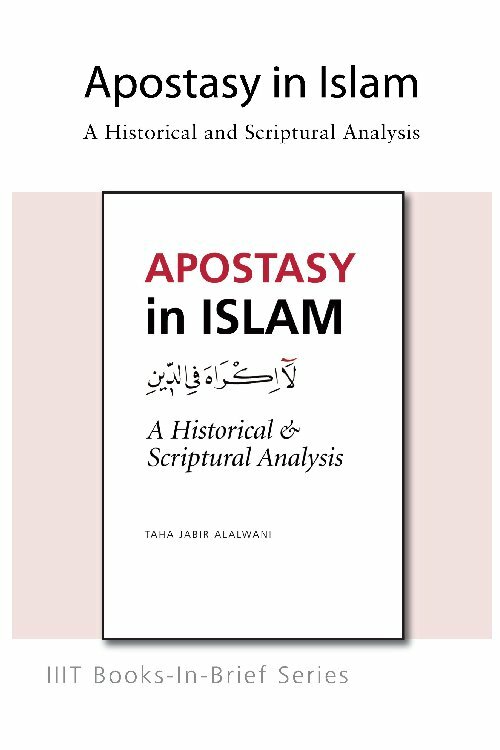 The six titles produced for 2012 are: Epistomological Bias, Contemplation, Crisis in the Muslim Mind, Where East Meets West, Muslim Contribution to the Renaissance, and Qur'anic Worldview. See Publications page for more information. 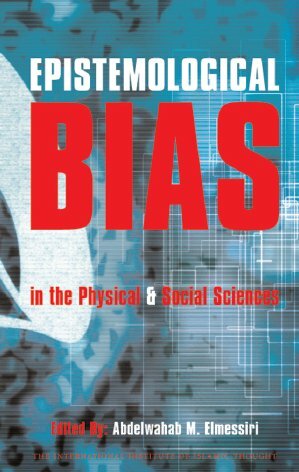 IIIT Books-In-Brief Series is a valuable collection of the Institute’s key publications written in condensed form to give readers a core understanding of the main contents of the original. 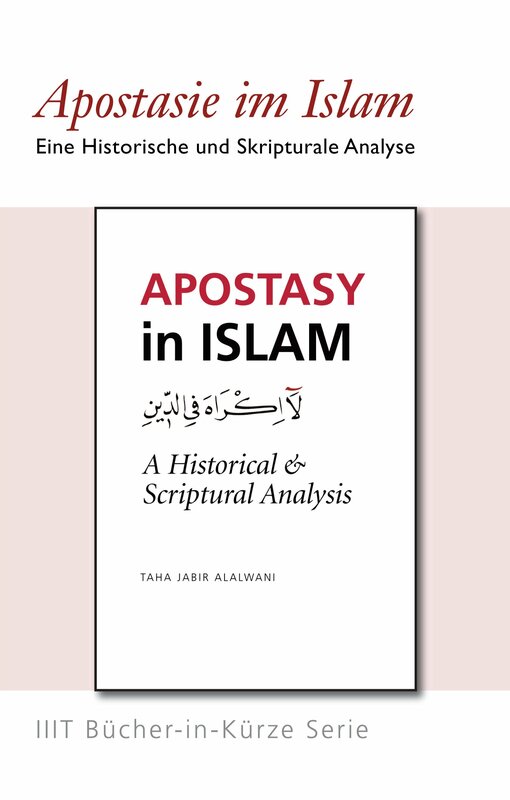 Currently, Books-In-Brief editions have been produced for the following six books: Al-Shura, Anthropomorphic Depiections of God, Apostasy in Islam, Authentication of Hadith, Studies in Islamic Civilisation, Rethinking Muslim Women and the Veil. 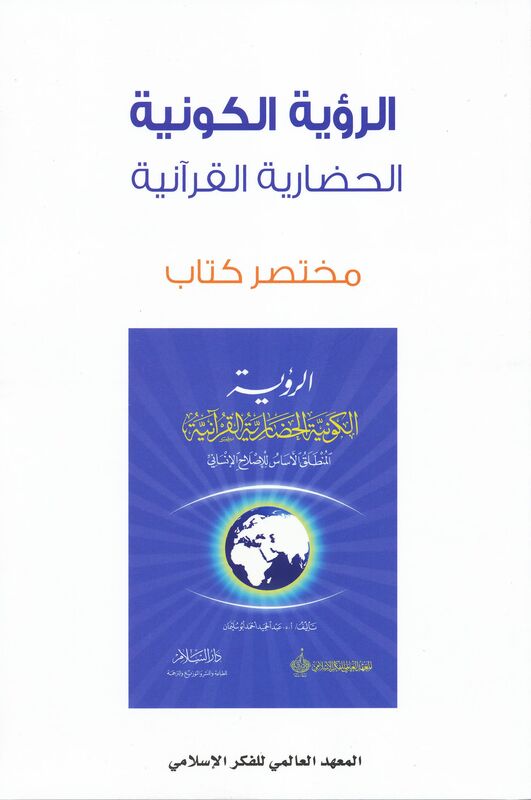 Two books have recently been published on Professor Isma'il al Faruqi. 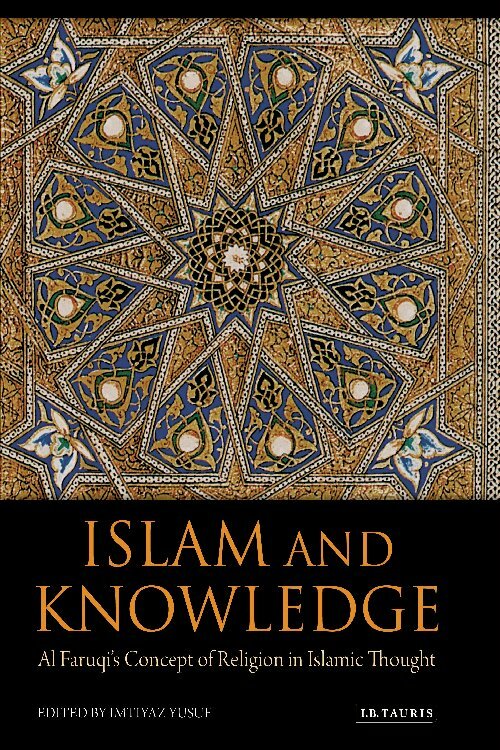 Islam & Knowledge: Al Faruqi's Concept of Religion in Islamic Thought, published by I.B. 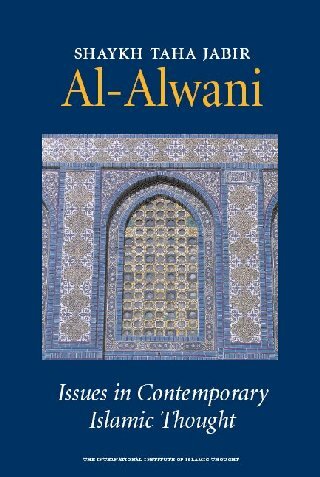 Tauris in association with IIIT and the Prince Alwaleed Bin Talal Centre for Muslim-Christian Understanding, Georgetown University, Washington, DC, USA, is a collection of essays written and presented in honour of al Faruqi's work. 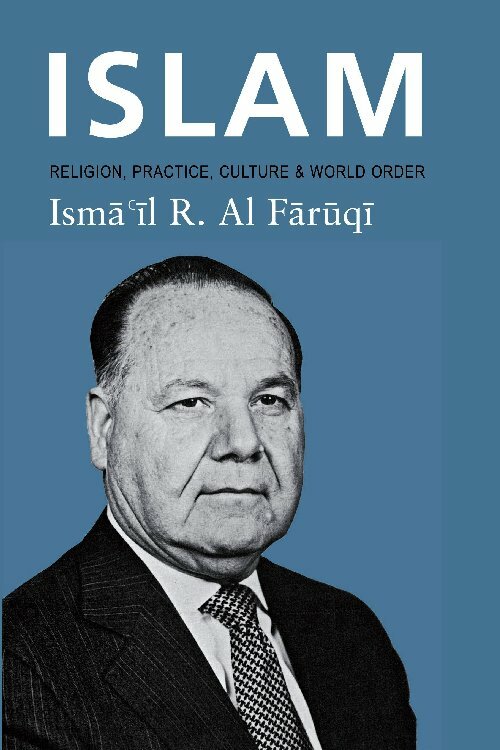 Islam: Religion, Practice, Culture & World Order is a reprint of the book originally written by al Faruqi, presented with a new introduction. 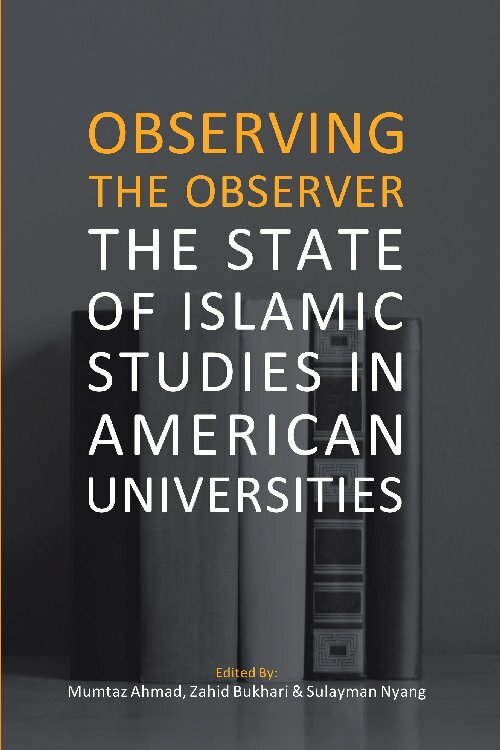 The American Journal of Islamic Social Sciences (AJISS) will be producing a special issue on Islamist Spring? 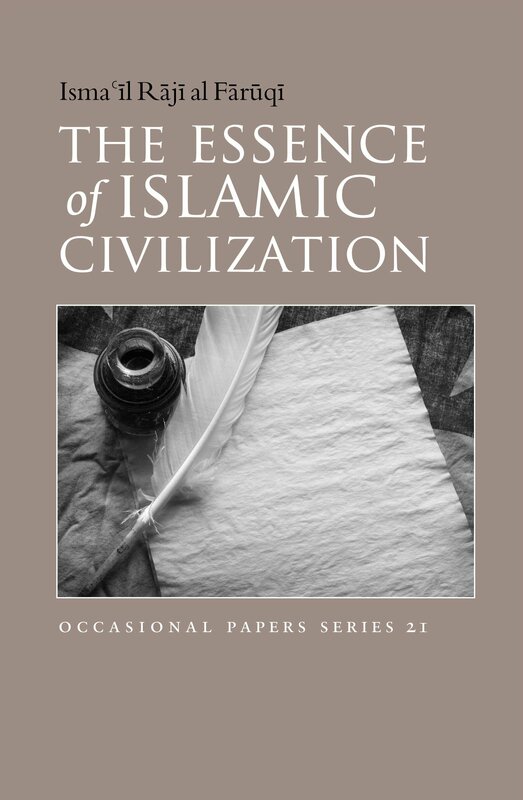 Islamists and the State: New Paradigms and Engagements, to be published in July 2013. To submit a research paper, a book review, or a shorter reflection piece for consideration, please refer to the Call for Papers for guidelines. Click here for more information on AJISS (external site). Submission deadline January 15th 2013. 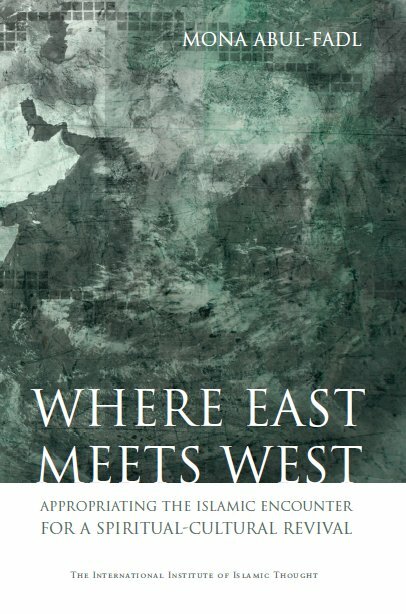 Two new titles will be published in March 2012 by IIIT London Office. 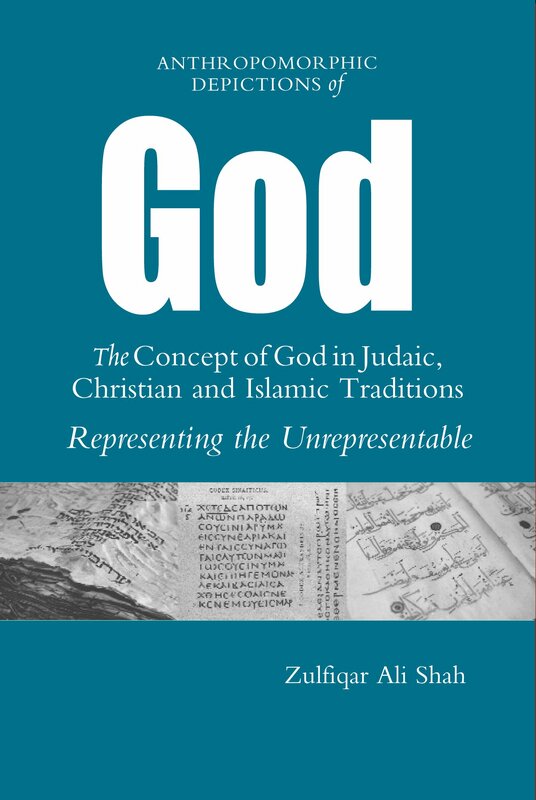 These titles are: Anthropomorphic Depictions of God: The Concept of God in Judaic, Christian and Islamic Traditions - Representing the Unrepresentable; and Ocassional Paper No. 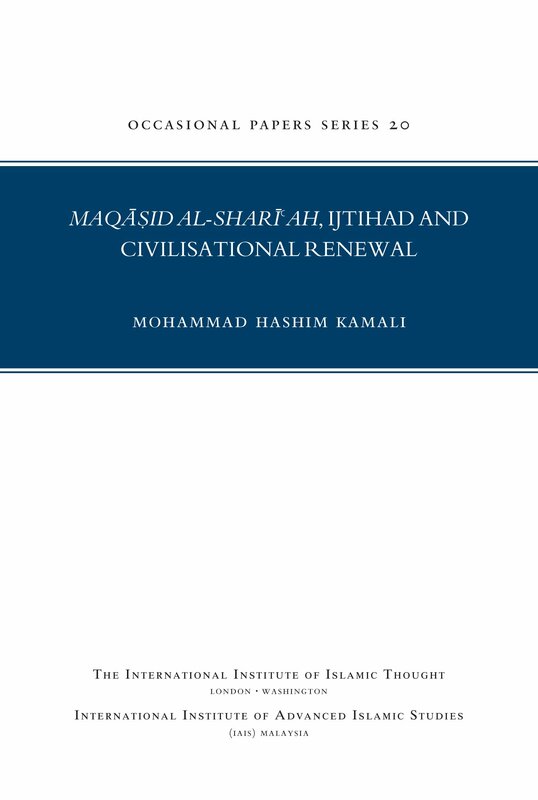 20: Maqasid Al-Shariah, Ijtihad and Civilisation Renewal. 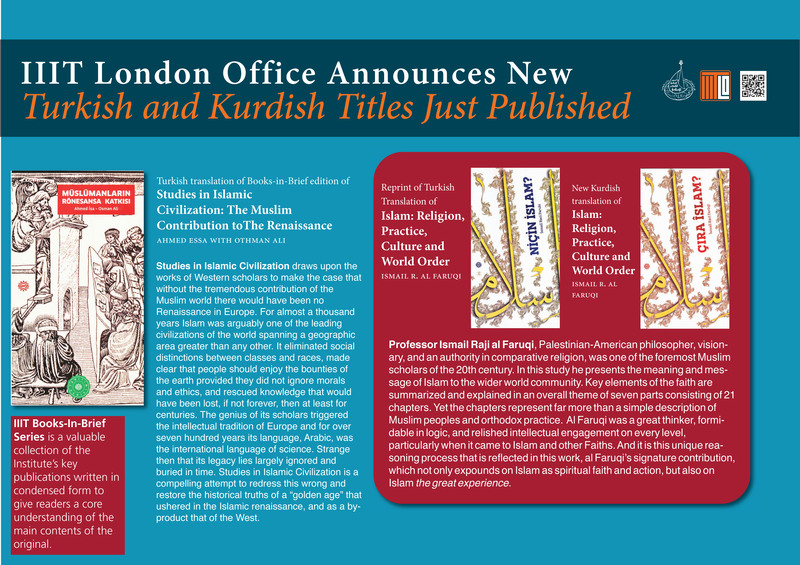 Click here for the new publications flyer. Click here for the publications page. 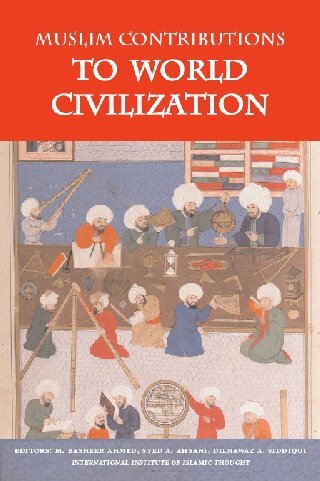 A lecture by Professor Nabil Matar entitled "HENRY STUBBE AND THE PROPHET MUHAMMAD: CHALLENGING MISREPRESENTATION " was given on Wednesday 28th March 2012 at the University of Cambridge. 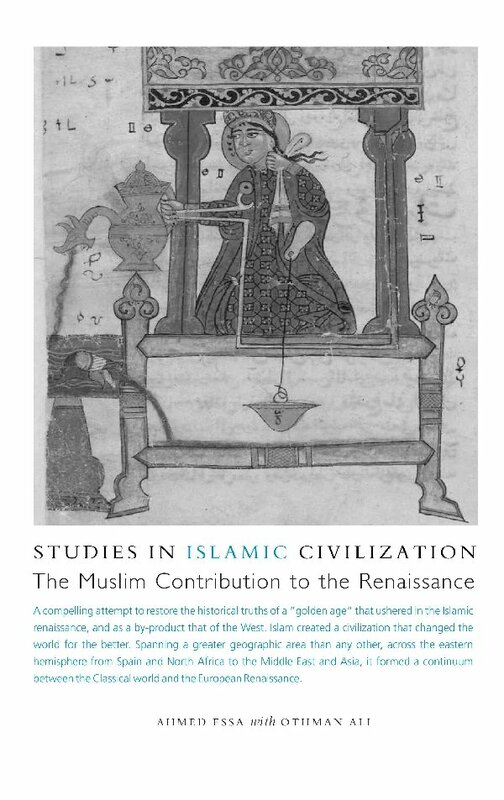 At the lecture, Professor Matar was presented with the AMSS (UK) Building Bridges Award 2012 for pioneering scholarship on the relationship between Islamic civilisation and early modern Europe as well as raising awareness of the historical roots of Western perceptions of Islam. Click here for award press release. Click here for event & award flyer. 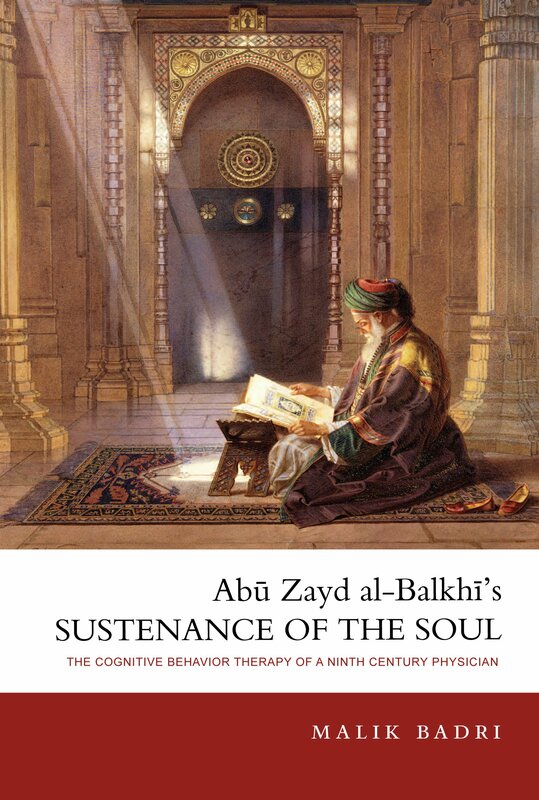 Click here for lecture booklet and programme. 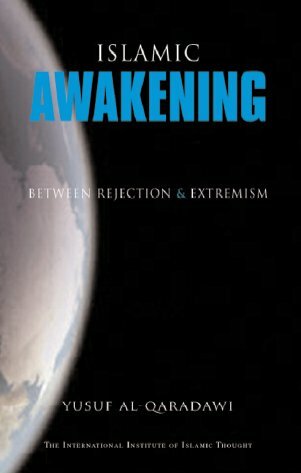 A Bosnian translation of the lecture "Is Religion Making Itself Irrelevant?" 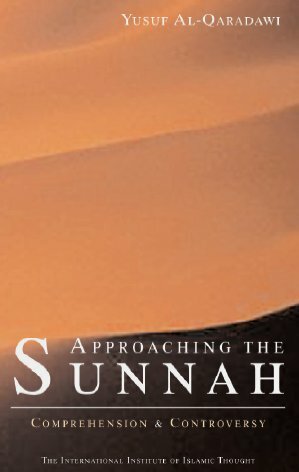 has been published in the March 2011 issue of Muallim, a leading Bosnian Journal. 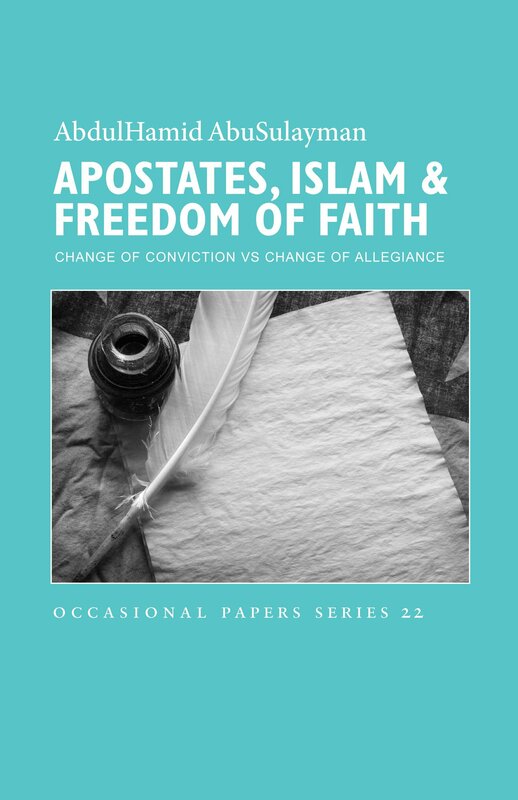 The lecture was originally written and presented in English by Dr Anas Al-Shaikh-Ali, CBE, Chair of AMSS UK, at the Future of Faith in the Age of Globalisation conference held in Sarajevo, Bosnia and Hercegovina, 19-20 September 2010. Click here for more information on the conference and its themes. 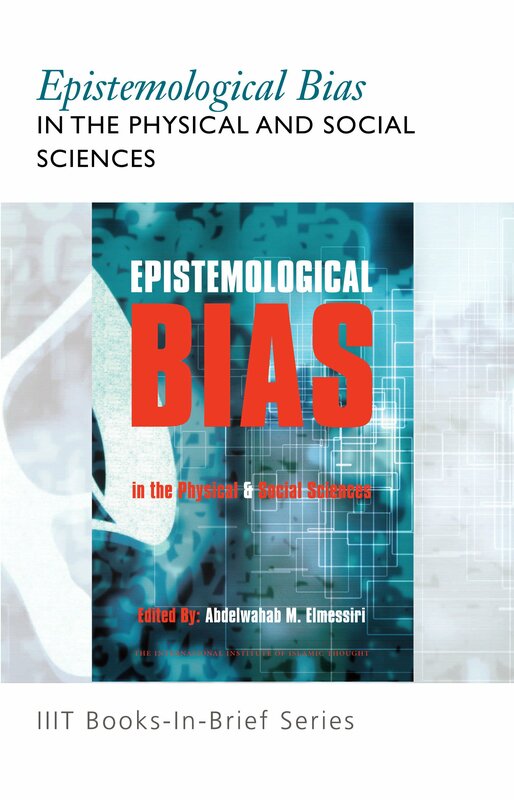 Seven new titles were published in September 2011 by IIIT London Office. 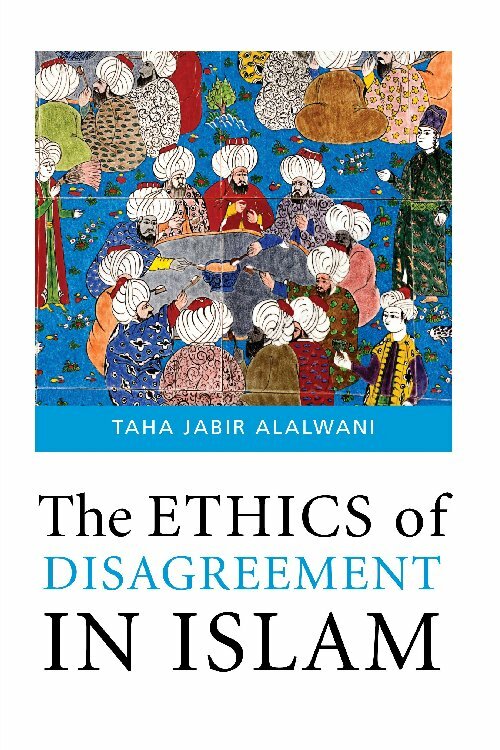 These titles cover: Ethics of Disagreement in Islam; Al-Shura (Consultation); Apostasy in Islam; Qur'anic Worldview; Malek Bennabi's Approach to Civilisation; Interfaith Dialogue; Towards Reformation (Islamic Law and Jurisprudence). 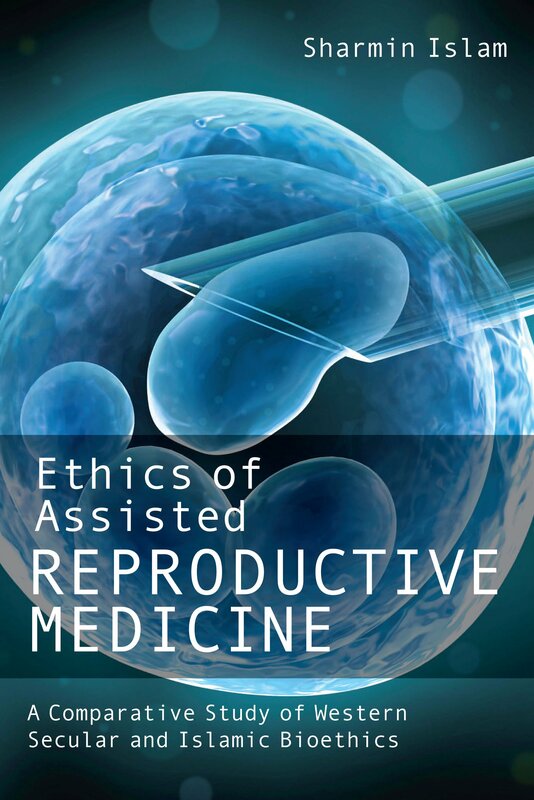 Click here for the publications page. 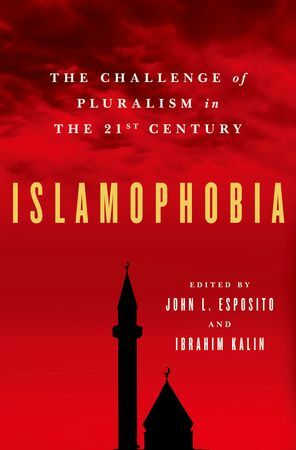 Oxford University Press published in 2011 Islamophobia: The Challenge of Pluralism in the 21st Century, edited by John L. Esposito and Ibrahim Kalin. Dr Anas Al-Shaikh-Ali, CBE, chair of AMSS UK, contributed a paper entitled Islamophobic Discourse Masquerading as Art and Literature: Combating Myth through Progressive Education. 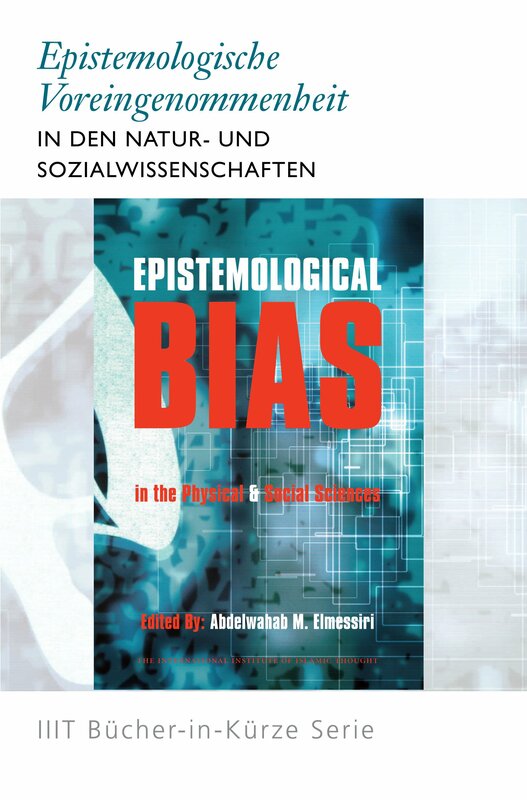 Click here for more information abou the publication on the publisher's website. 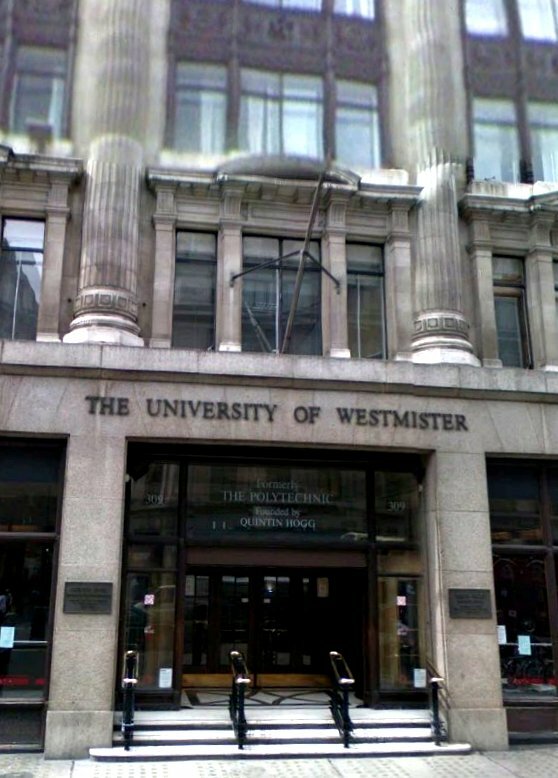 A lecture by Professor Jack Goody, KBE entitled "EUROPE AND THE NEAR EAST: THE PRESENCE AND ABSENCE OF METALS" was given on Friday 3rd June 2011 at the Unversity of Westminster, London. 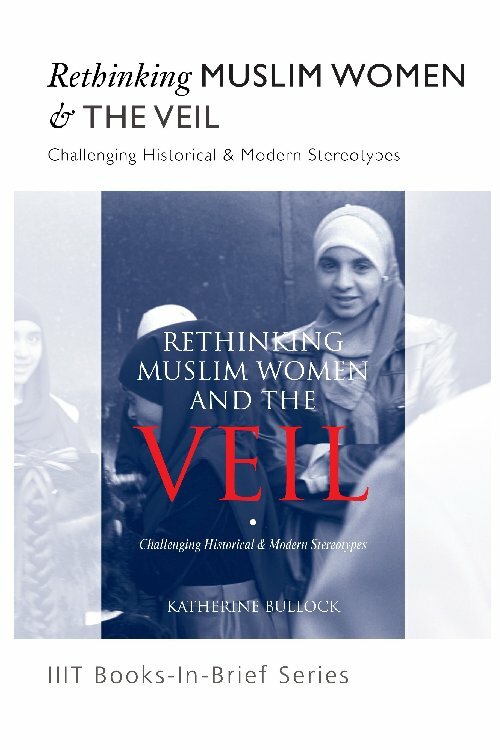 Click here for more information on the lecture and the speaker (external link to AMSS UK website). 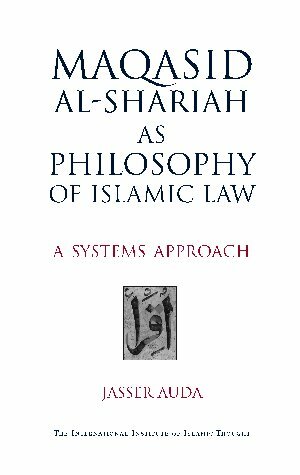 Click here for lecture programme. 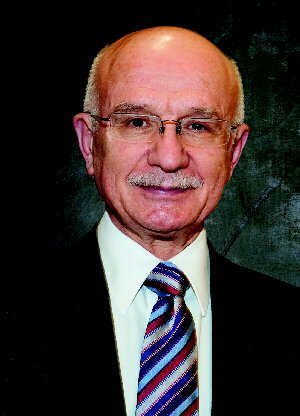 The AMSS Building Bridges Award for 2011 was awarded to Professor Goody at the event. Click here for award press release. 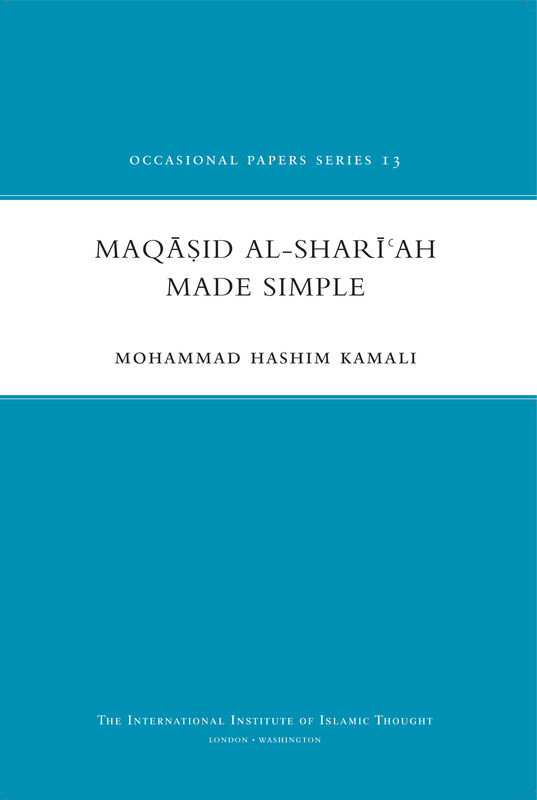 Two separate Occasional papers on the theme of Maqasid Al-Shariah written by Mohammad Hashim Kamali and Jasser Auda have been reviewed in the Arabic edition of Asharq Al-Awsat. 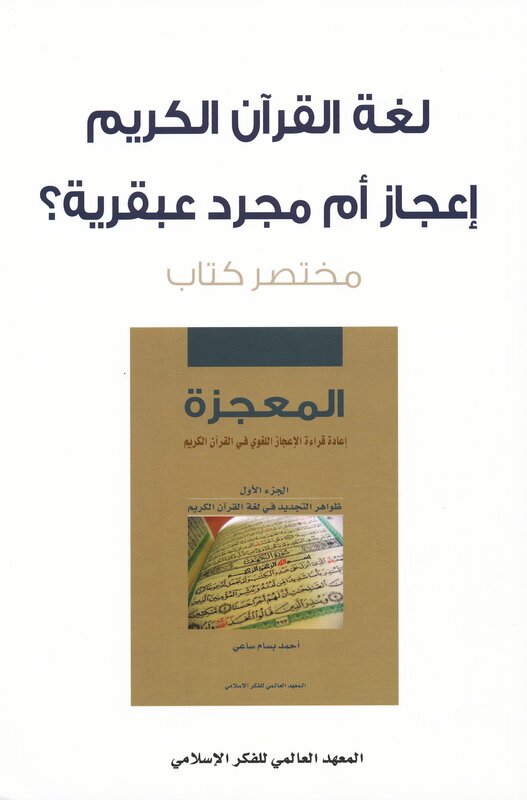 Click here to read the review in full (external link to the Asharq Al-Awsat website). 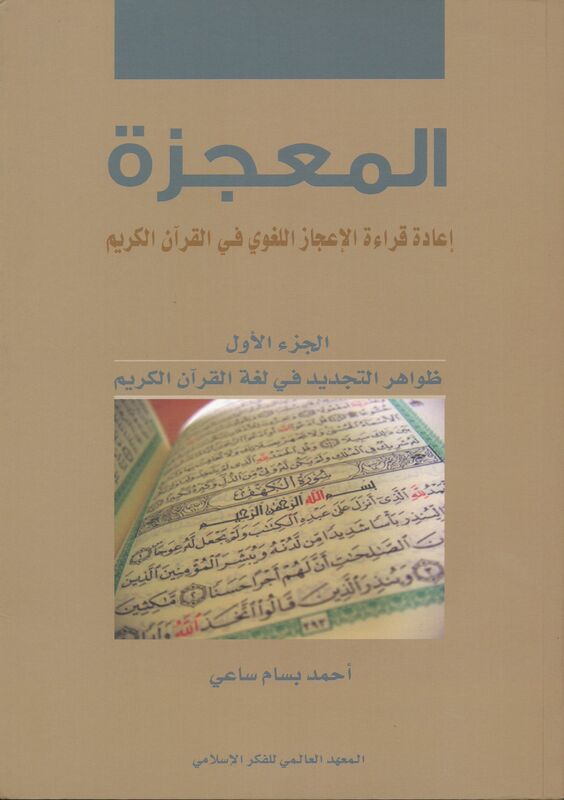 Publications are in English and the review is in Arabic. 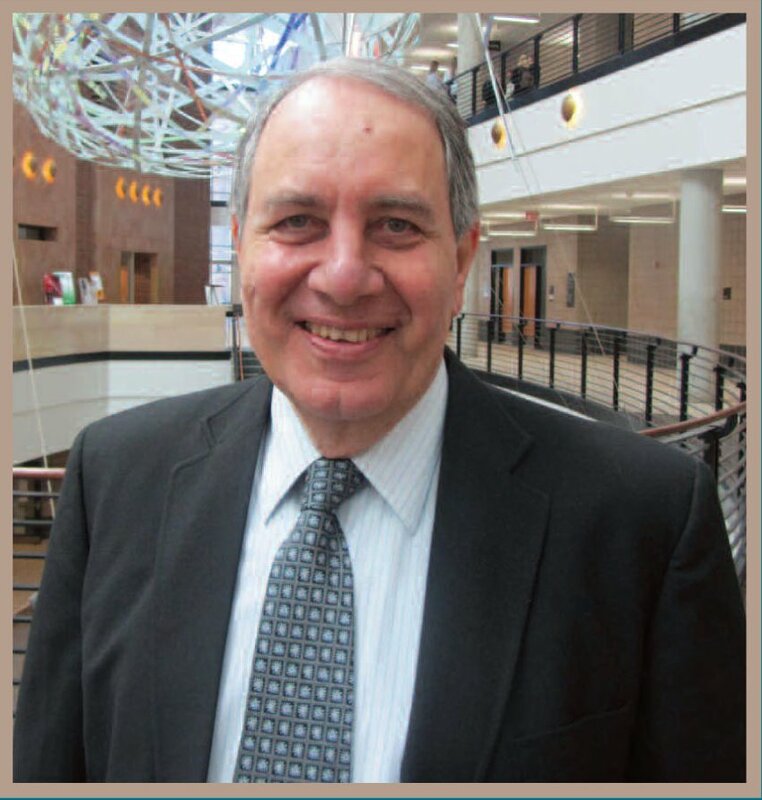 Dr Anas Al-Shaikh-Ali CBE, Academic Advisor to the IIIT in London UK, has recently been interviewed for the Arab newspaper Asharq Al-Awsat. 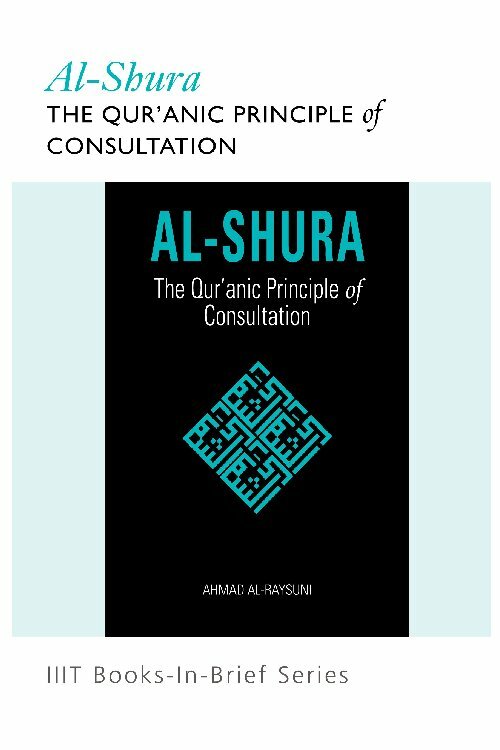 Click here to read the Arabic interview in full (external link to the Asharq Al-Awsat website). THIS CONFERENCE HAS NOW BEEN POSTPONED UNTIL 2012. 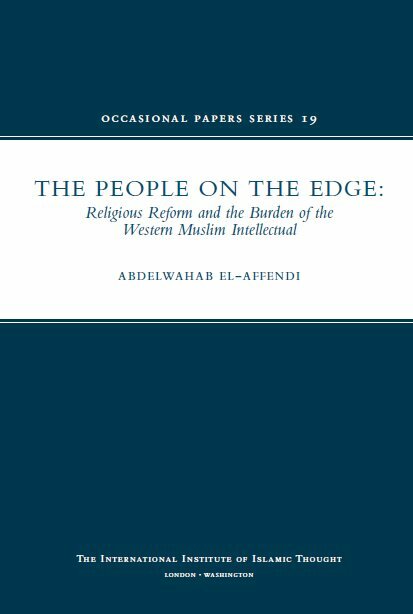 A one day conference on Western Muslim Intellectuals & the Challenge of Islamic religious Reform will be held at Westminster University, London, UK. 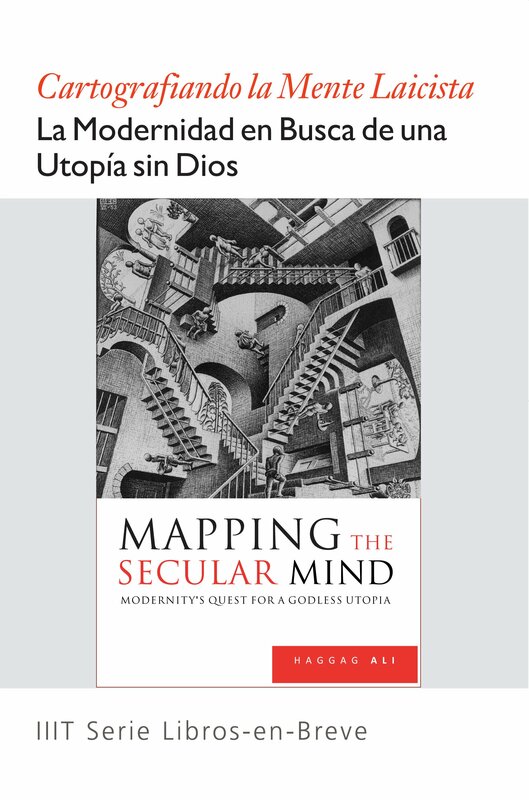 This conference seeks to focus mainly on the possible contribution of the western-based muslim intellectuals to religious reform, assessing their claims and examining the evidence from historical experience. 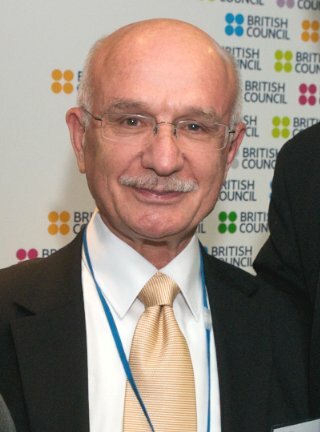 Dr. Anas Al-Shaikh-Ali, Director and Academic Advisor, IIIT London Office, has been recognised in the Queen’s Birthday Honours list for June 2009 by being awarded a CBE (Commander of the Civil Division of the Most Excellent Order of the British Empire). 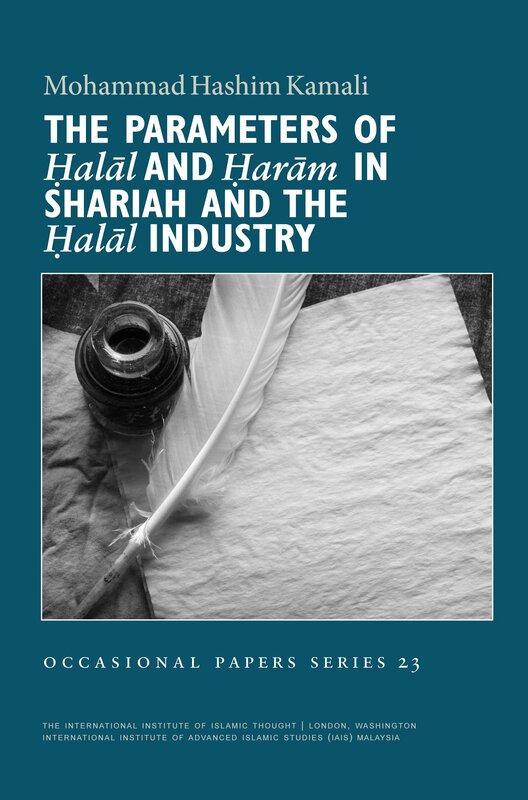 The citation in The London Gazette reads as follows: Dr. Anas Al-Shaikh Ali, Academic Advisor, London Office, International Institute of Islamic Thought. For Services to Community Relations. According to Directgov website the “honours are given to people from all walks of life and all sections of society who have made a difference to their community. There are several different types of award, each one recognising a different type of contribution.” It adds that “the British honours system is one of the oldest in the world. It has evolved over 650 years as the country has found alternative means of recognising merit, gallantry and service”. 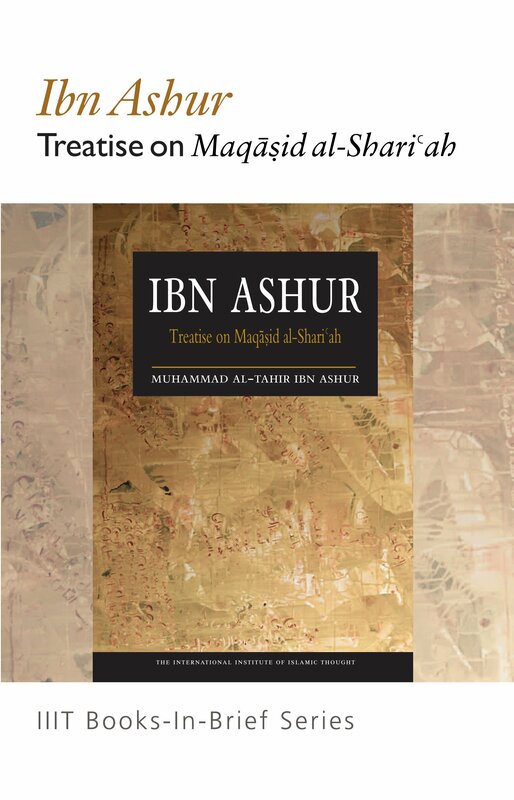 Ibn Ashur: Treatise on Maqasid Al-Shariah (translated by Dr. Mohammad Al-Tahir Al-Mesawi) has won the prestigious 2008 Abdullah Bin Abdulaziz Award for Translation in the Humanities from Arabic to other languages category. 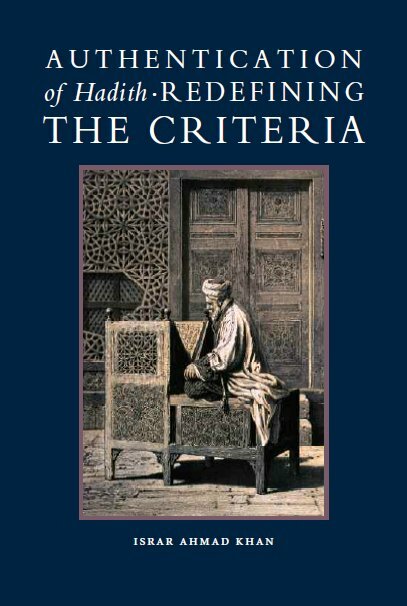 The Award recognizes excellence in translation and is given to distinguished works of translation and prominent institutions which have contributed significantly to the field of translation from and into Arabic. The award was established in 2006. 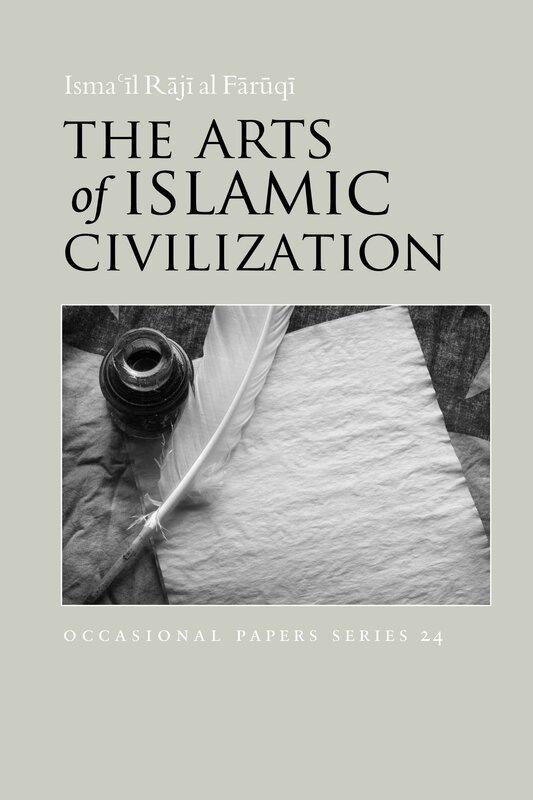 IIIT (UK) London Office and the City Circle (UK) are planning another series of lectures throughout 2009, which follow on from the successful 2008 Lecture Series. 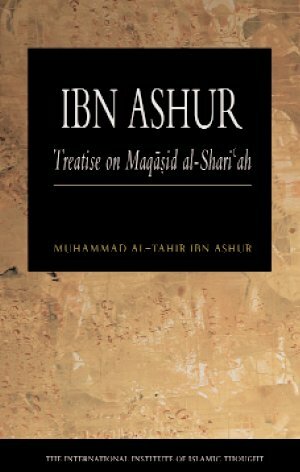 The majority of lectures will be held in Abrar House London W1H, but a few will be held at other venues and some lectures may be repeated at other venues. The full list of lectures, dates and venues can be viewed here. 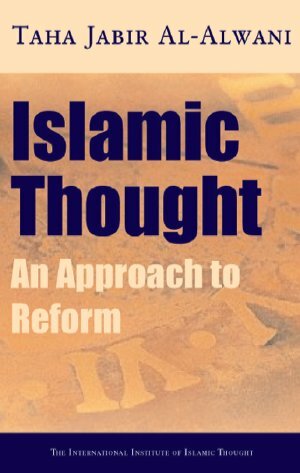 The London Office of the International Institute of Islamic Thought (IIIT) is pleased to announce the launch of it's website. It will be developed as time goes on and we hope that it will be of interest to those who browse the site. 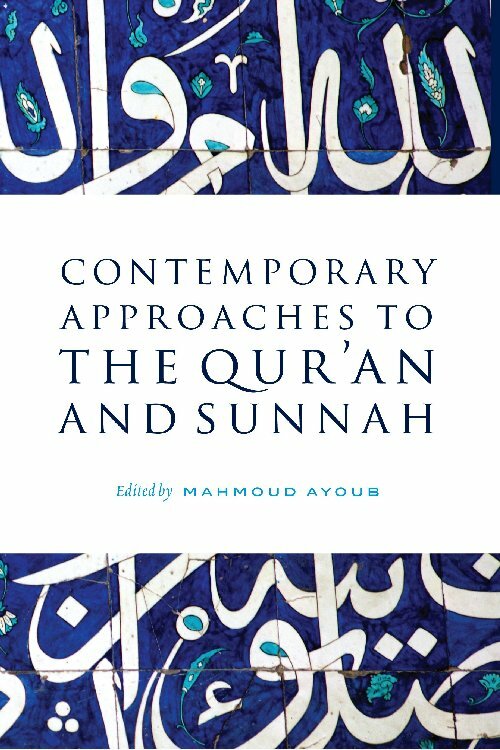 Details of completed books and Occasional Papers may be found in the Publications section. 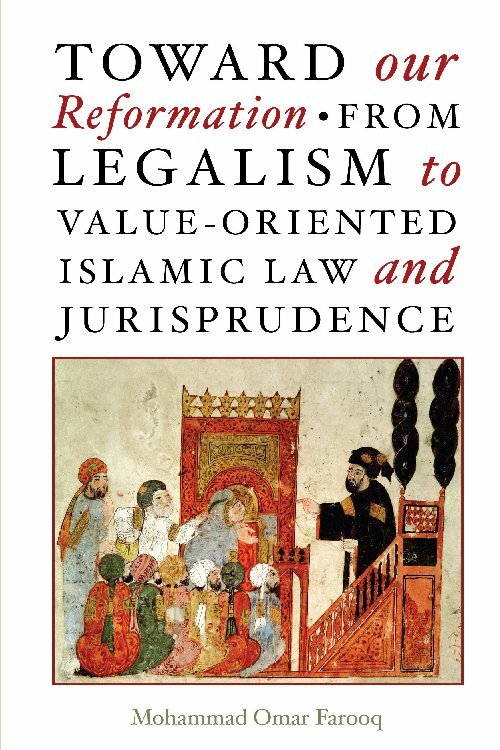 Details of translation work can be found in the Translations section, whilst details of the forthcoming reissue of the Audio Library lectures series onto audio CD format may be found in the Audio section. 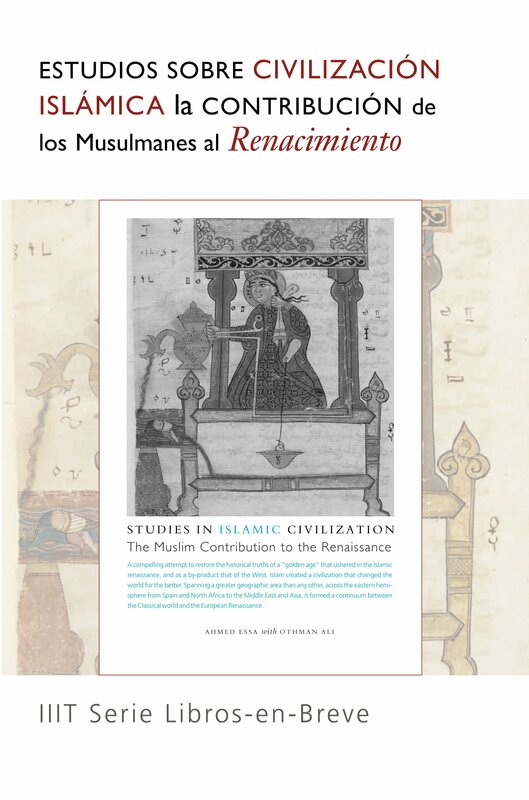 There are a number of forthcoming publications in progress which may be viewed by clicking here, and the translation work currently in progress may be viewed by clicking here.